At ChickenGuard our mission is about protecting your girls. 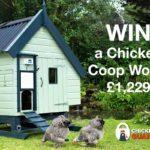 As part of that we look to promote the work of the British Hen Welfare Trust. We are hoping lots of our ChickenGuard family will support British Hen Welfare Day on Friday, 28th September. 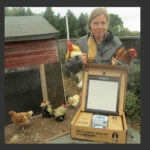 The British Hen Welfare Trust are of course encouraging all chicken owners (and everyone else who enjoys an egg!) to join in celebrating and raising awareness of our feathered friends over a cup of tea and a slice of free range cake. 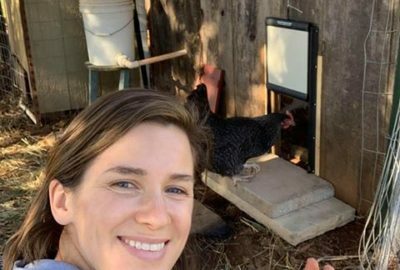 Money raised will help save hens from slaughter as well as fund their campaigning work to educate the public about hen welfare. 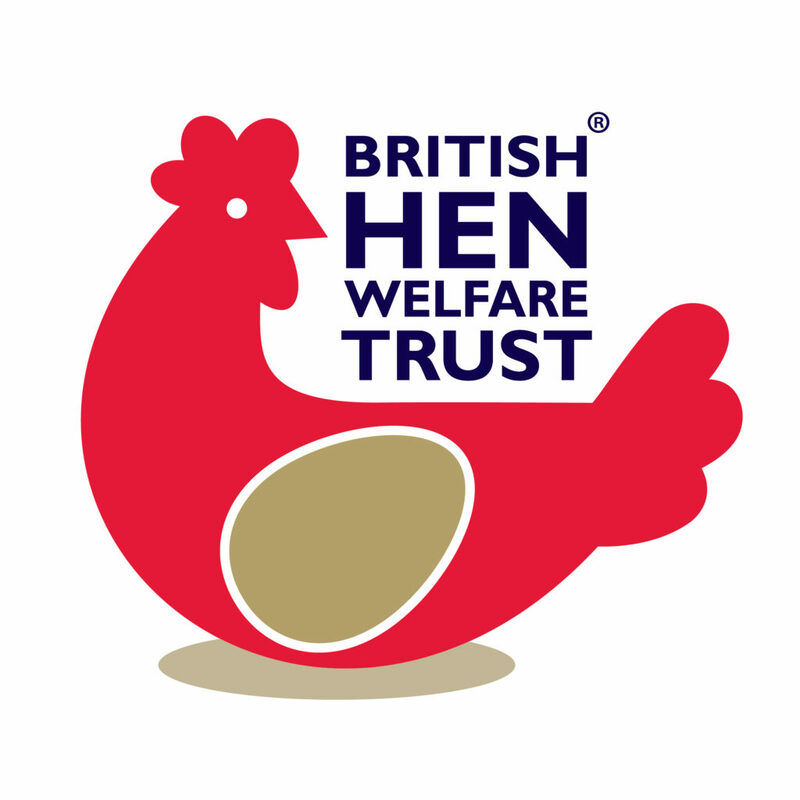 The British Hen Welfare Trust has been saving hens from slaughter for over 13 years. 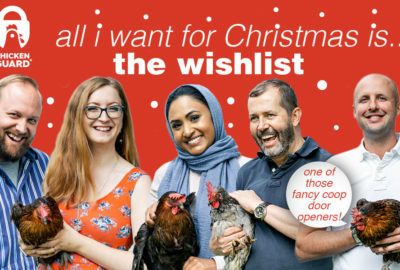 It is a great charity and we are delighted to be helping drive awareness of hen rehoming and hen welfare. 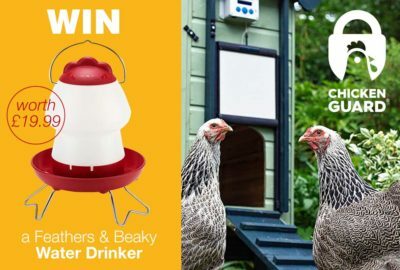 We’re encouraging all our chicken owners to join in and to send us photos of your cakes and bakes to share with the BHWT and their supporters.